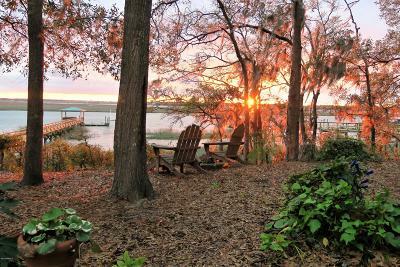 Lady’s Island lies just eight minutes across the picturesque swing bridge from Beaufort SC. 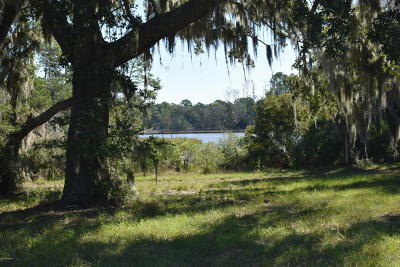 Lady’s Island feels as though it’s an extension of Beaufort, yet Lady’s Island is a bit more rural. 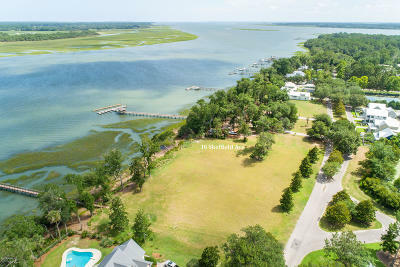 Once home to indigo plantations and the domain of fishermen and shrimpers, Lady’s Island is where Beaufort's first country club community designed for retirement living was built. 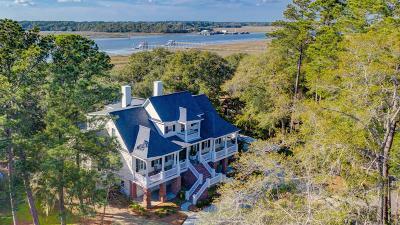 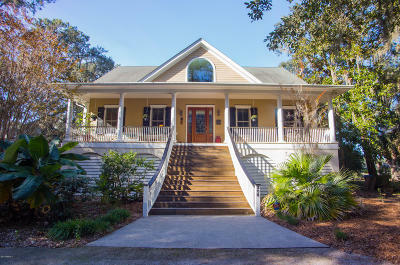 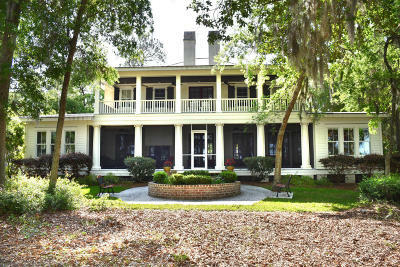 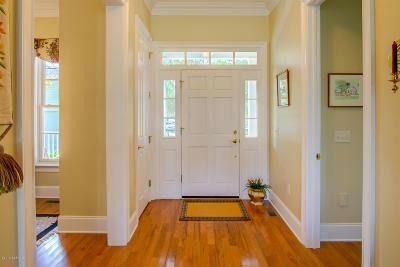 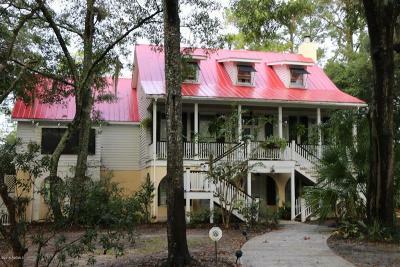 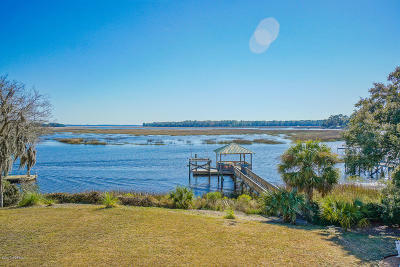 Lady's Island has miles and miles of waterfront, making for prime Beaufort real estate. 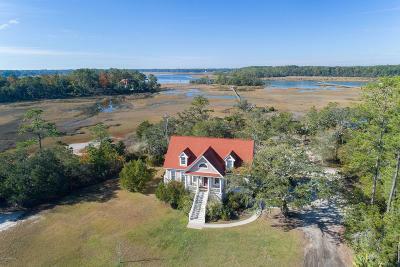 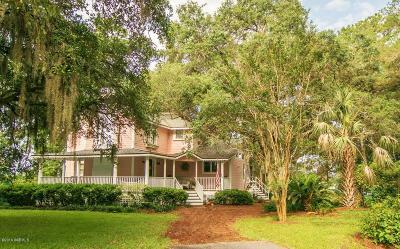 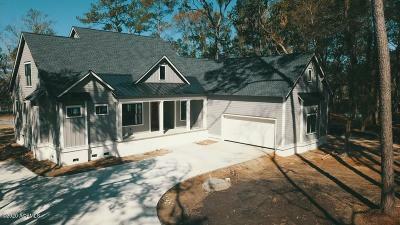 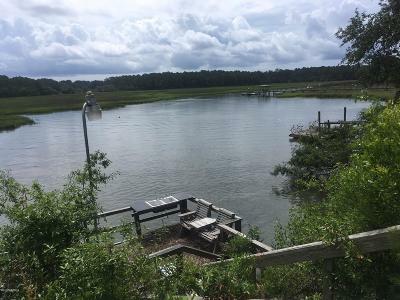 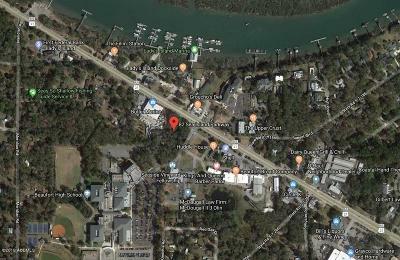 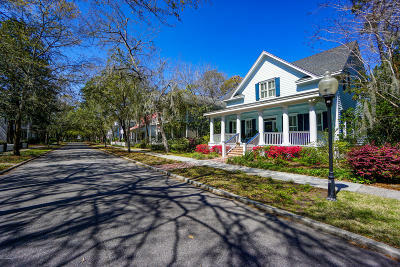 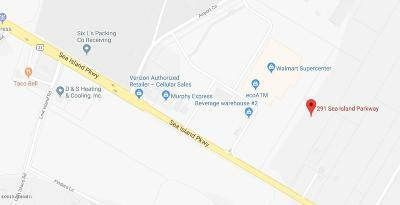 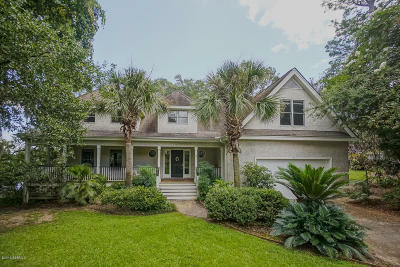 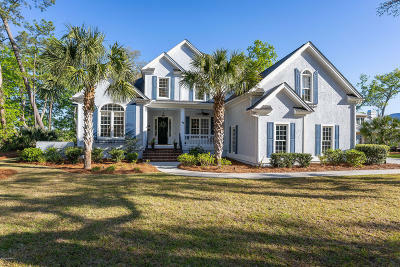 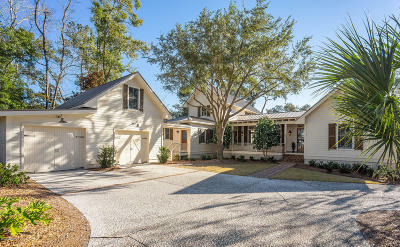 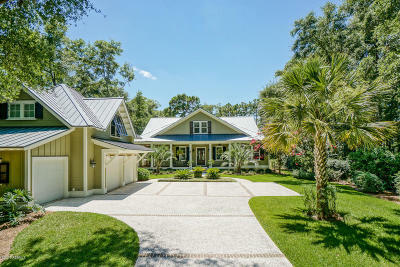 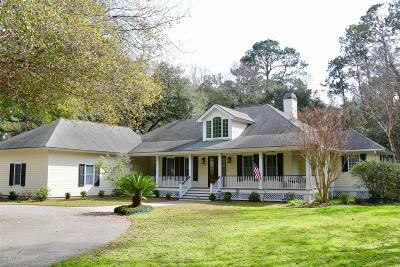 Since Beaufort homes for sale on Lady's Island were built property-by-property rather than by neighborhood, the homes of Lady's Island real estate reflect individual styles. 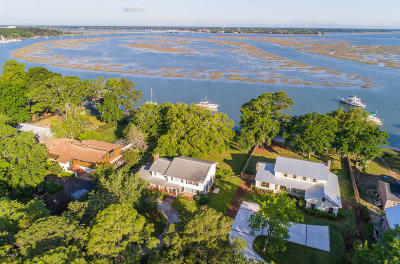 There are even a few luxury condominiums on the water, plus majestic new mansions and more modest homes and cottages. 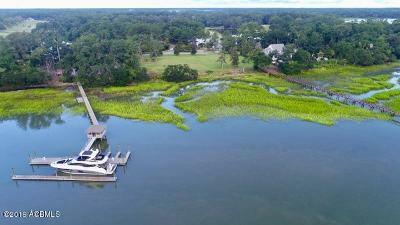 Many have private or shared docks.